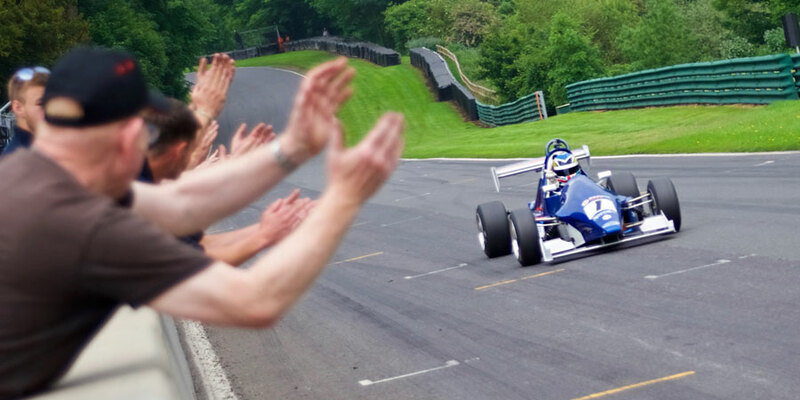 The leading UK manufacturer of superbike-engined single-seater racing cars. 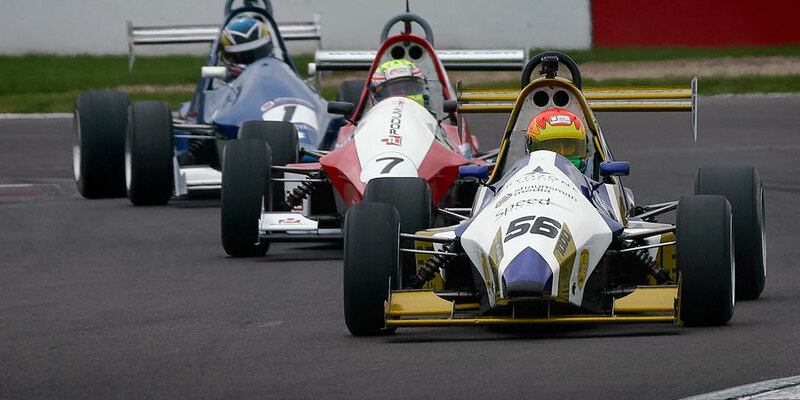 For over 30 years, Jedi Racing Cars has been the leading manufacturer of bike engine powered, single-seater racing cars in the UK. Throughout this time, and still at present, the Jedi mark has won races and set records in a variety of disciplines from circuit racing to hill climb and sprinting. Jedi's own one-make circuit championship, Formula Jedi, caters for both novice and experienced drivers. 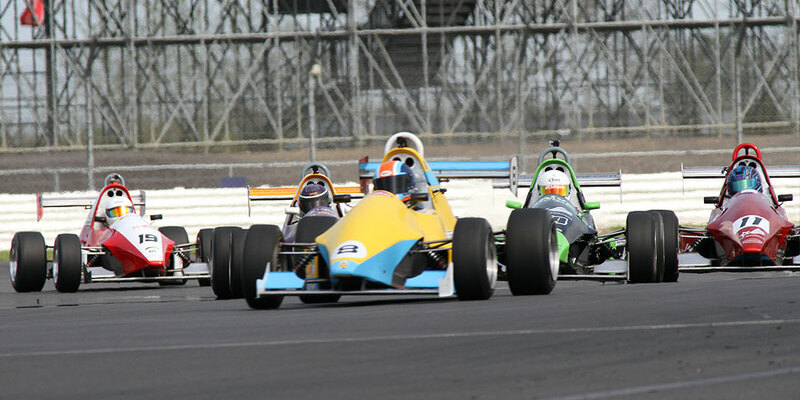 The series also provides a platform for younger drivers looking to get onto the single seater ladder from karting. 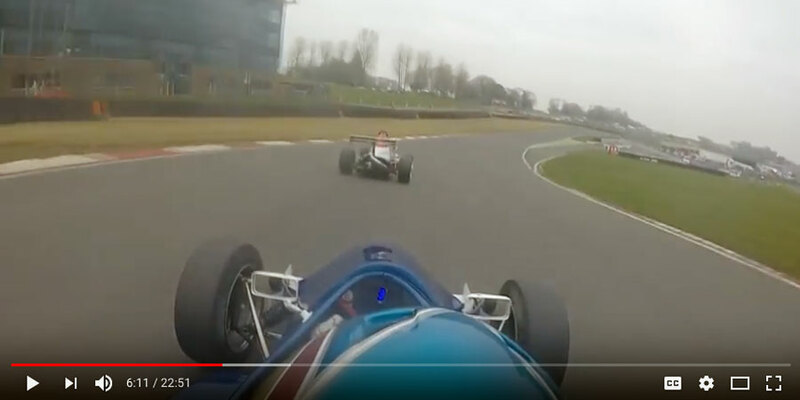 Drivers enjoy success not only in the UK but also worldwide, and can rely on a full spares and back-up service to keep them competing season after season, whether they are driving an early Mk 1 type Jedi or the latest circuit racing Mk 7. With our experience and resources, we are also able to provide fabrication and engineering services whether you are a driver competing in a Jedi or other race car – modern or historic. © 2015 Jedi Racing Cars Ltd. All Rights Reserved.